Folding Relax Chairs are very easy to carry to Unfold so that you can use it anywhere in your home or carry it in your car where you wish. These too are available with us from a range of Imported and Customized items. These can be used anywhere in Residential Spaces, Resorts, Gardens and similar places. 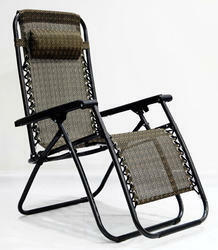 We offer a great range of Folding Relax Chairs at competitive and affordable market prices to our customers. We also provide maintenance services for the furniture supplied by us. · Made from high quality fabric of with long lasting powder coated Aluminium or MS frames. · UV-resistant fabric is weatherproof and suitable for all climatic conditions. 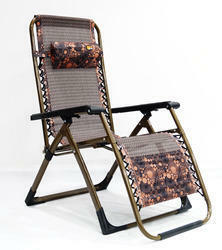 · All our Folding Relax Chairs are rust proof and eco-friendly. · Easy to clean and maintenance free. · Can be used both Indoor and Outdoor. · Available at affordable prices. 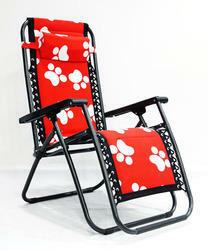 · Highly Durable, extremely comfortable and Long Lasting. · Elegant & Stylish look. 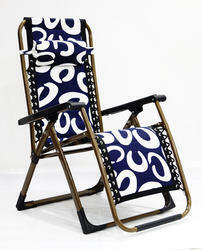 Looking for Folding Relax Chairs ?